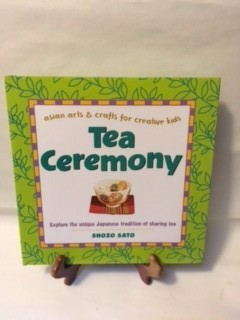 Explore the traditional Japanese Tea Ceremony through the children's version of Sharing Tea. Packed with information for interested adults as well. 9 X 9, 64 pp. Hardcover.